This “How To” book should help most people to navigate their way through the mucky waters of allergy detection. 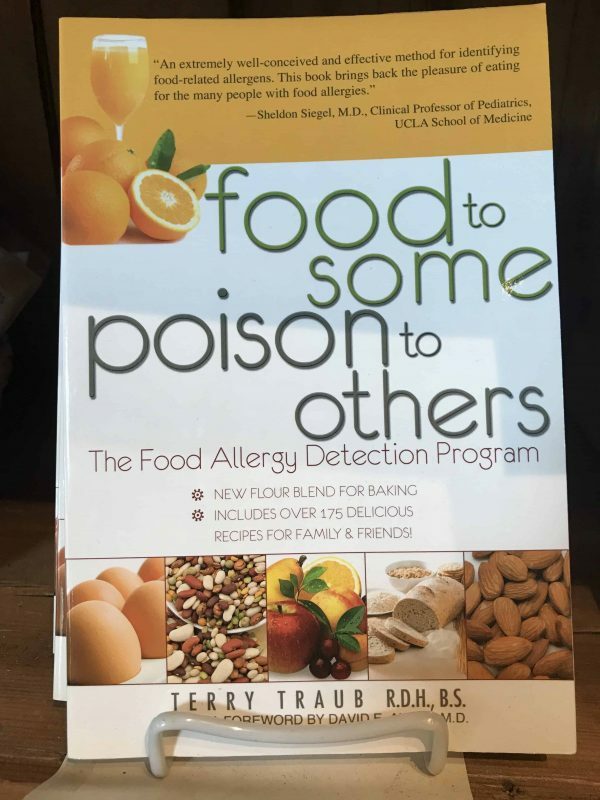 Terry’s invaluable book on food allergy detection: including recipes, the allergy detection program, information on wheat, nut, dairy and other food allergies. Terry Traub has been in the health field for 37 years. She is a practicing Registered Dental Hygienist with a degree in Public Health. She has two sons, both with Celiac Disease. The youngest also has lactose intolerance. Her husband just showed symptoms of Celiac in the last two years. This book will help people find what foods are causing their distress and/or allergy problem. 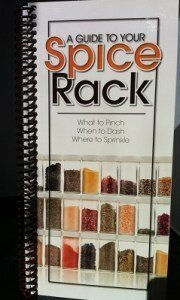 It is a handbook, an allergy detection book, and a cookbook all in one. 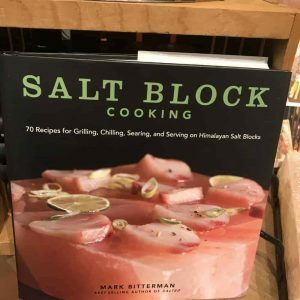 What initiated this book was the fact that none of the elimination diets at the time took into account that many individuals could not digest soluble fats. Also, all the diets were in food form, without any instruction on how to include these foods into meals. This book uses the menu method to detect problem foods.